CALAS társasjáték - Magyarország társasjáték keresője! A társasjáték érték! A CALAS egy nagyszerű társasjáték, 2 - 4 játékos részére, az átlagos játékidő hosszabb, akár 1 - 2 óra is lehet. A társast, 12 éves kortól ajánljuk kipróbálni. A játékmenet erősen épít a kockadobás és a rács mozgás mechanizmusokra. 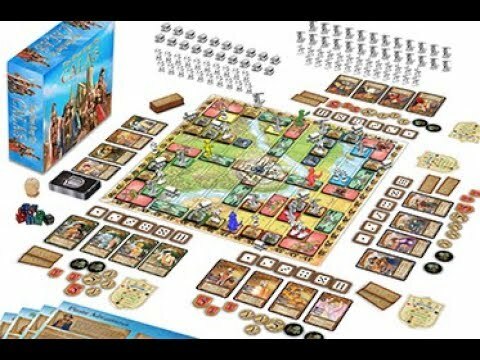 CALAS is a fancy and competitive table-top game inspired by the Middle Ages history with our fancy creation added. 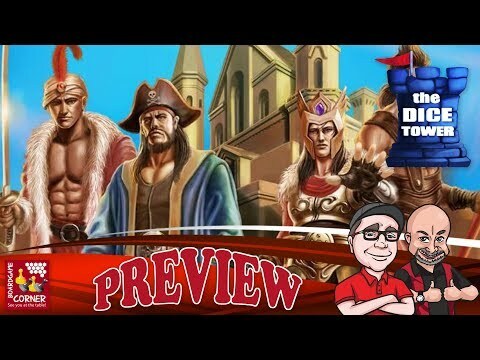 You can escape from the reality by engaging in this exciting Middle Ages-simulated platform, where you can pick a remarkable team to start your adventure. To end this chaotic period, we need a powerful leader to conquer CALAS, a mysterious city girt by mountains, ocean, deserts and forests. 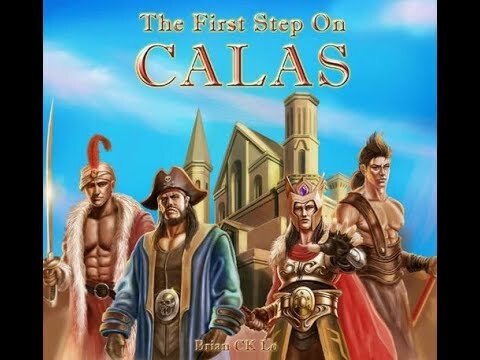 CALAS is a strategic and network building game for 2 to 4 players. Each player controls the leader of a faction. To win the game, you must be the first person to reach 60 points. The main mechanism for players to move is by rolling dice. Moreover, there are Dice cards that players may use to change the result of a roll. -When entering guildhalls, players gain 2 Strategy cards;To recruit characters and expand the faction; or Upgrade your cities. -Occupied villages produce soldiers for its owner’s team. -Occupied cities produce soldiers and great amounts of Honor points. Consequently, every leader seizes and jealously guards their cities. 1.They may start champion warfare. If the attacker wins, they take soldiers from the city. 2.Players may start an honor fight. The winner gains Honor points as well as reduced soldiers for the opponent. 3.Players may start a war of aggression. If the attacker wins, they may occupy it. Dice cards apply to all kinds of battle. Using Dice cards wisely is essential to winning the game! Every Character card has its own unique skills. You can choose your own starting characters corresponding to your own strategy. Also, Strategy cards make the game more strategic and fun. 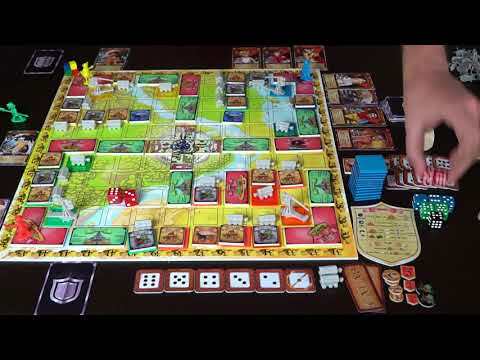 In order to win, players have to cooperate and make deals with each other to try gaining advantages without drawing too much attention to themselves or being in last place. Take the initiative to thrive, but step back when the situation is dangerous. 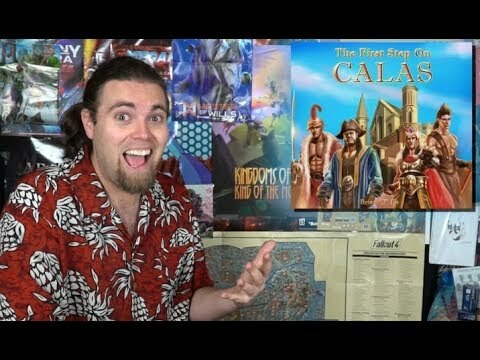 These are the best parts of playing Calas!